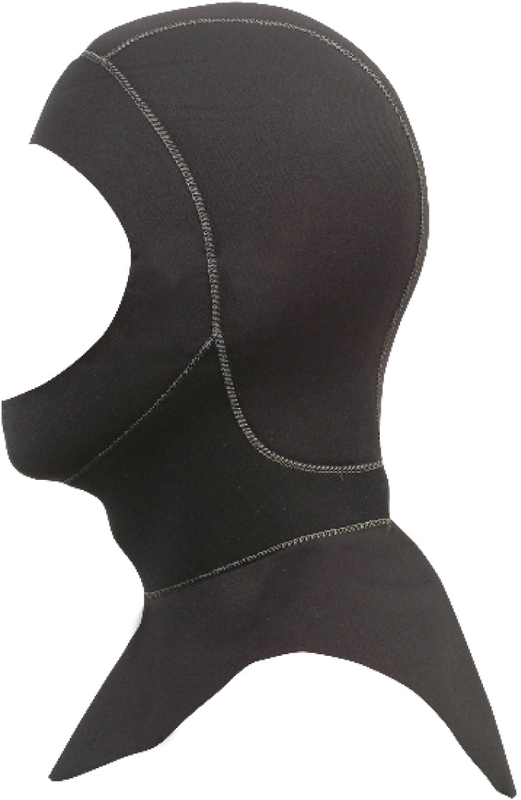 Have a question about the XS Scuba 6mm Neoprene Hood? on 1/14/2013 Do you have a sizing chart on your website ? on 1/15/2013 Hello no we do not but if you measure your head circumference we can estimate this for you. 23 inches is a large for reference.